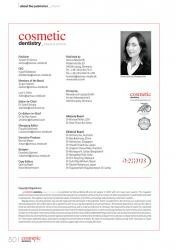 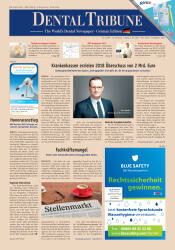 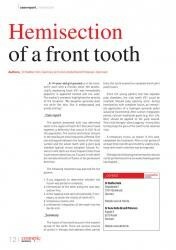 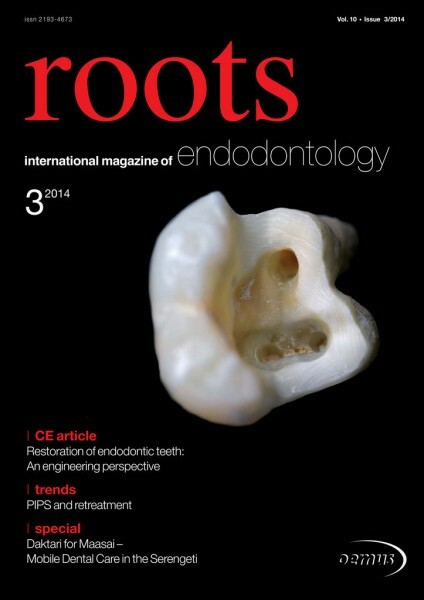 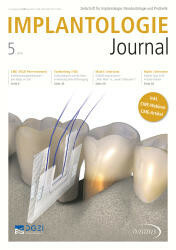 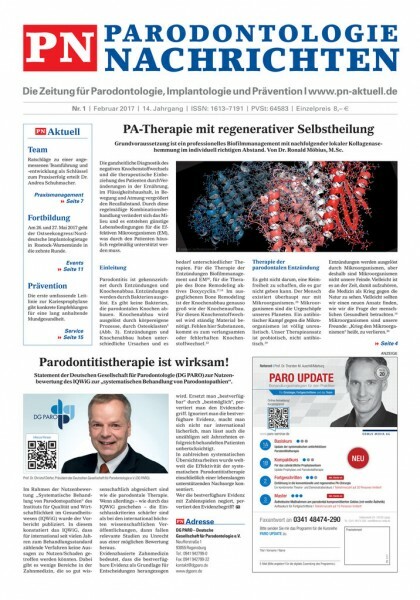 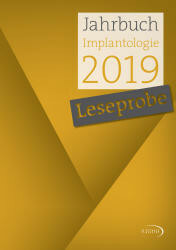 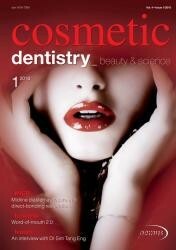 Welcome to this year’s first edition of cosmetic dentistry! 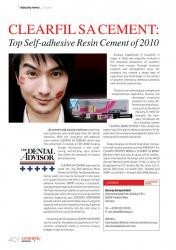 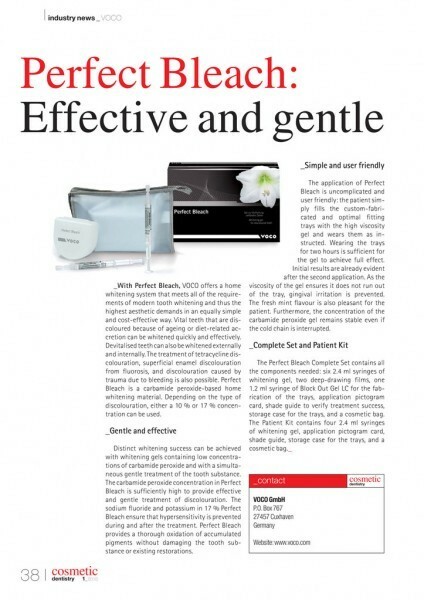 With great pride, we are able to look back at a successful year in 2009. cosmetic dentistry is now one of the most popular aesthetic dental magazines in the Asia Pacific region. 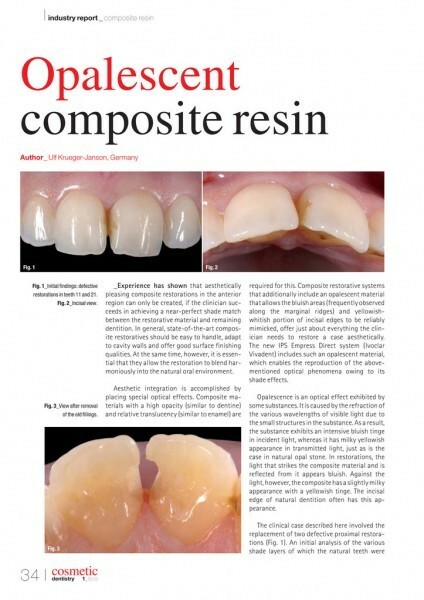 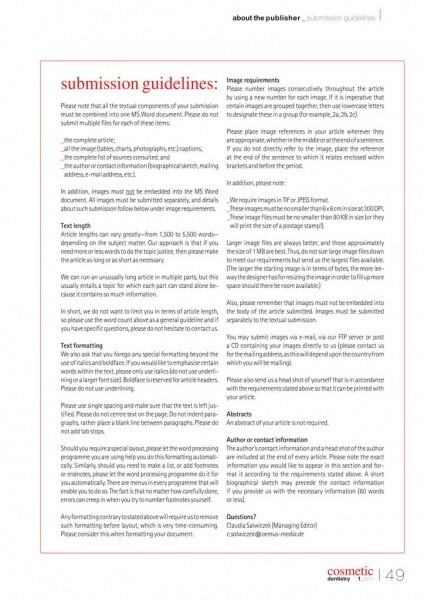 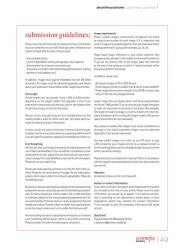 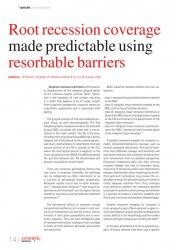 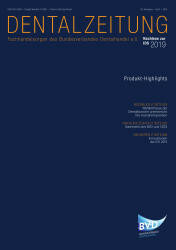 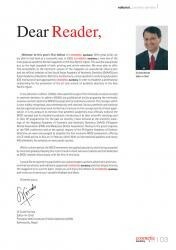 This success was greatly due to the high standard of both printing and article selection. 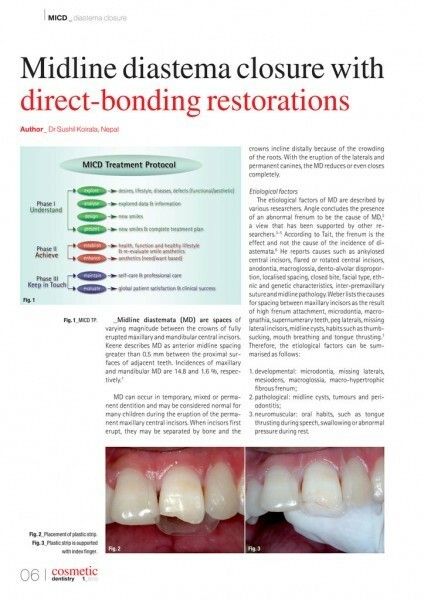 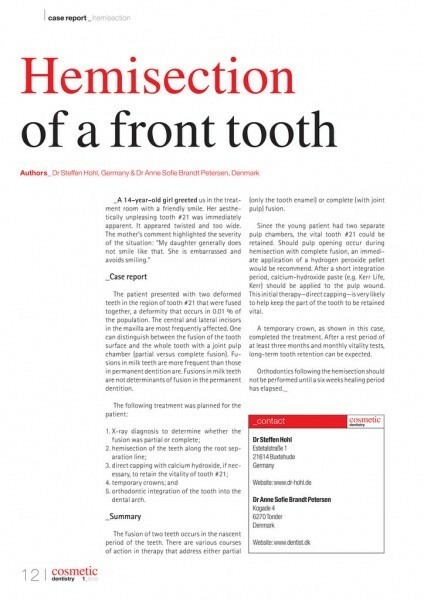 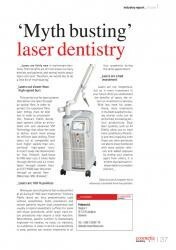 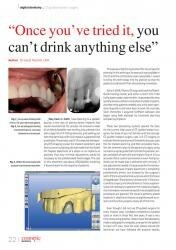 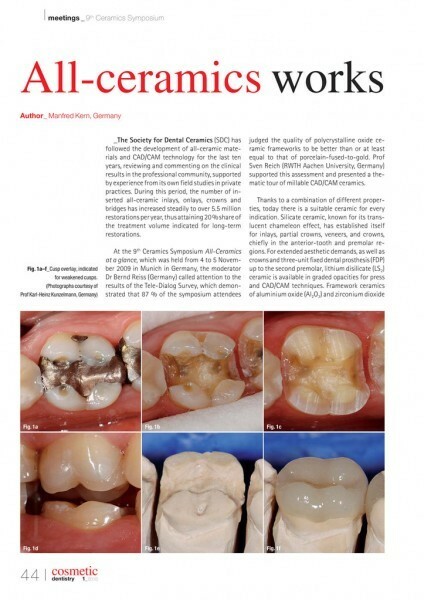 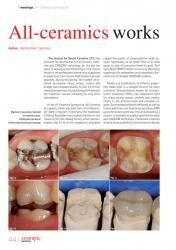 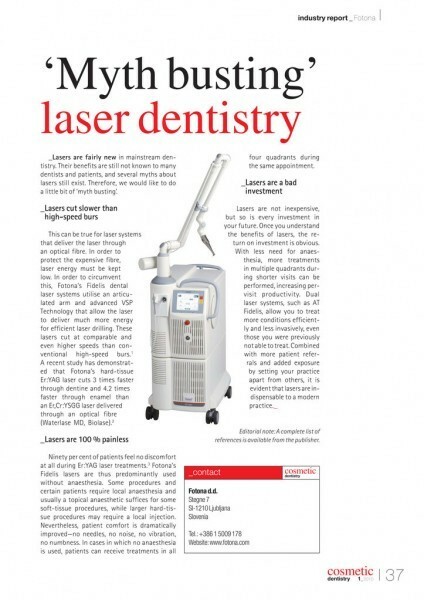 We were able to -offer free -accessibility to the electronic version of the magazine on www.dental-tribune.com and the official websites of the South Asian Academy of Aesthetic Dentistry (SAAAD) and Asian Academy of Aesthetic Dentistry. Furthermore, various aesthetic continuing education (CE) institutions have approached cosmetic dentistry in order to establish a professional -relationship for the promotion of the art and science of aesthetic dentistry in the Asia -Pacific region. 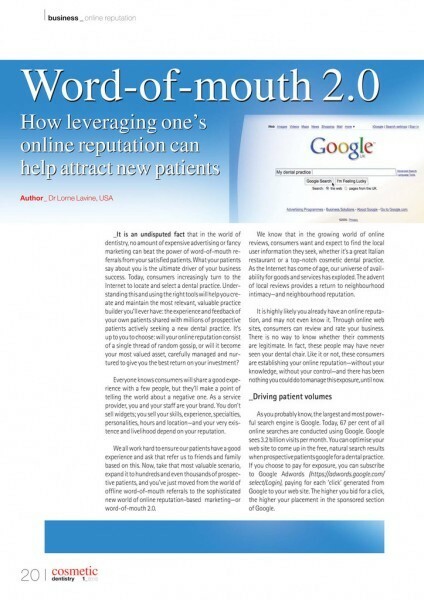 It is an undisputed fact that in the world of -dentistry, no amount of expensive advertising or fancy marketing can beat the power of word-of-mouth referrals from your satisfied patients. 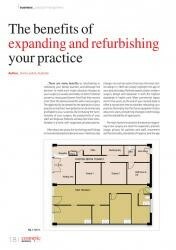 What your patients say about you is the ultimate driver of your business success. 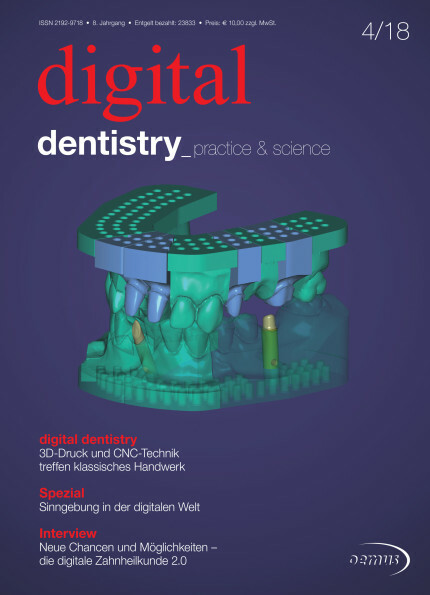 Today, consumers increasingly turn to the -Internet to locate and select a dental practice. 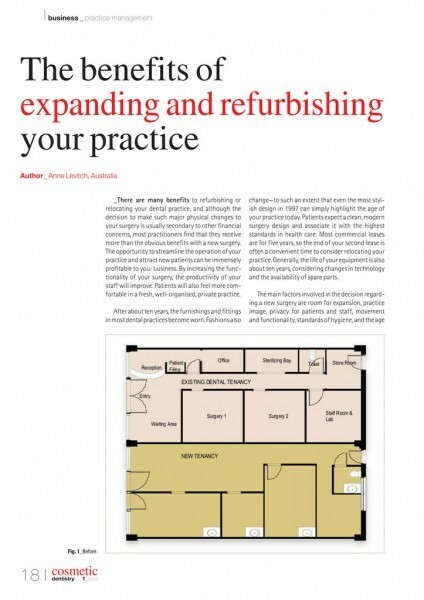 Understanding this and using the right tools will help you create and maintain the most relevant, valuable practice builder you’ll ever have: the experience and feedback of your own patients shared with millions of prospective patients actively seeking a new dental practice. It’s up to you to choose: will your online reputation consist of a single thread of random gossip, or will it become your most valued asset, carefully managed and nurtured to give you the best return on your investment? 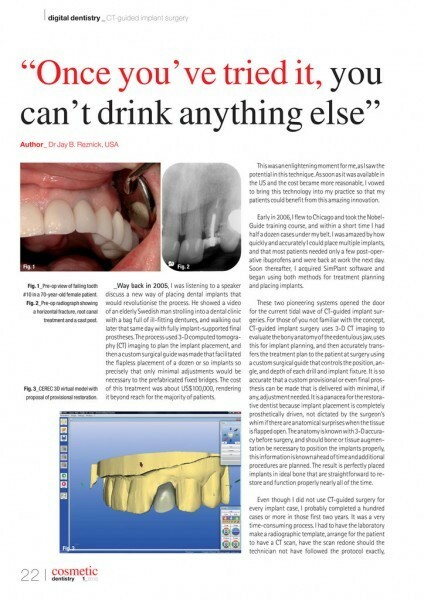 Way back in 2005, I was listening to a speaker discuss a new way of placing dental implants that would revolutionise the process. 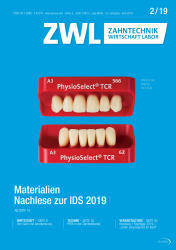 He showed a video of an elderly Swedish man strolling into a dental clinic with a bag full of ill-fitting dentures, and walking out later that same day with fully implant-supported final prostheses. 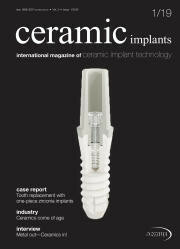 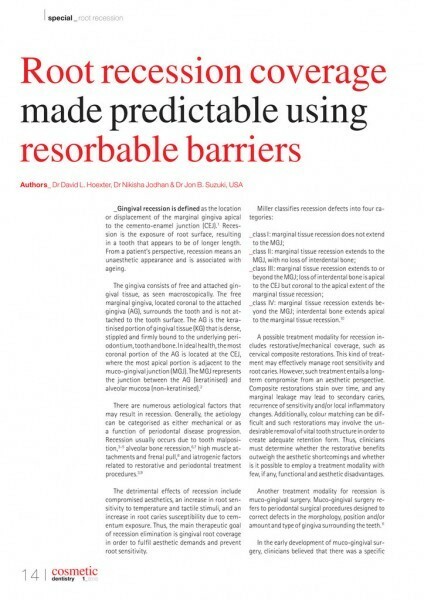 The process used 3-D computed tomography (CT) imaging to plan the implant placement, and then a custom surgical guide was made that facilitated the flapless placement of a dozen or so implants so precisely that only minimal adjustments would be necessary to the prefabricated fixed bridges. 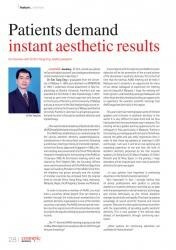 The cost of this treatment was about US$100,000, rendering it beyond reach for the majority of patients. 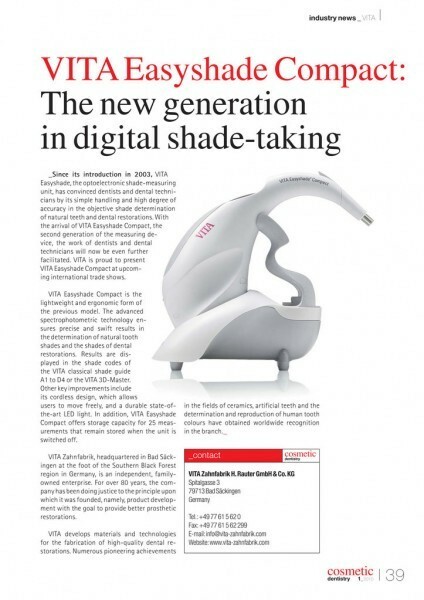 Since its introduction in 2003, VITA Easyshade, the optoelectronic shade-measuring unit, has convinced dentists and dental technicians by its simple handling and high degree of accuracy in the objective shade determination of natural teeth and dental restorations. 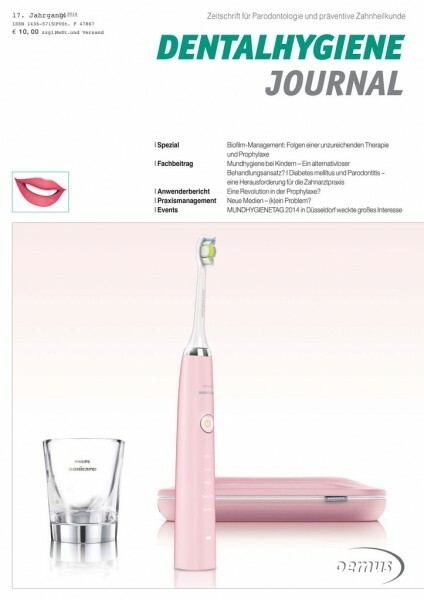 With the arrival of VITA Easyshade Compact, the second generation of the measuring device, the work of dentists and dental technicians will now be even further facilitated. 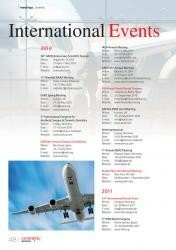 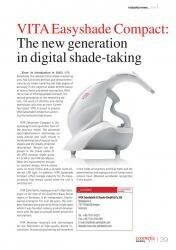 VITA is proud to present VITA Easyshade Compact at upcoming international trade shows. 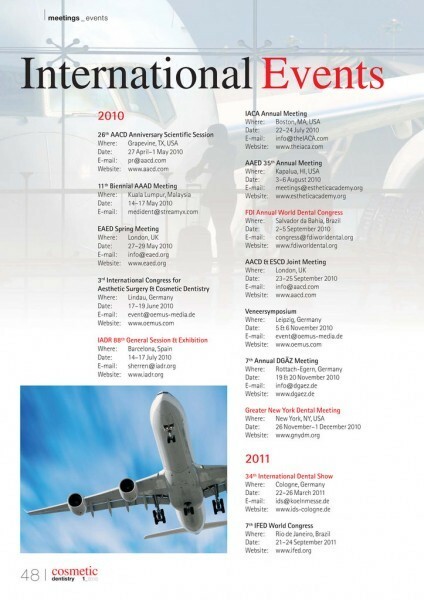 The South Asian Academy of Aesthetic -Dentistry (SAAAD) held its first biennial scientific meeting Minimally invasive cosmetic dentistry - A holistic approach from 28 to 29 November 2009, at Radisson Hotel in Kathmandu in Nepal. 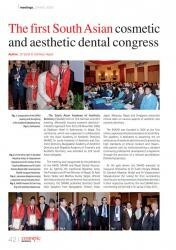 The -conference, which was organised in collaboration with the Asian Academy of Aesthetic Dentistry (AAAD), Sri Lanka Academy of Aesthetic and Cosmetic Dentistry, Bangladesh Academy of Aesthetic Dentistry and Nepalese Academy of Cosmetic and Aesthetic Dentistry, was attended by 225 South Asian delegates. While it is being supported by a distinguished international advisory board (please see below), the magazine is now the official publication of the Asian Academy of Aesthetic Dentistry (AAAD) as well as the South Asian Academy of Aesthetic Dentistry (SAAAD). 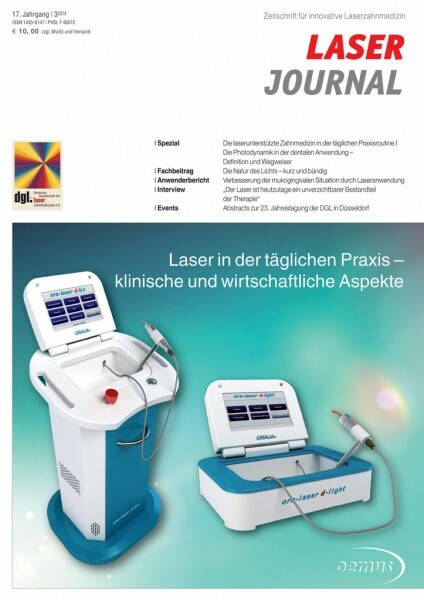 The content is a combination of specialty articles, clinical studies,case reports,industry reports,reviews (meetings, products, etc. 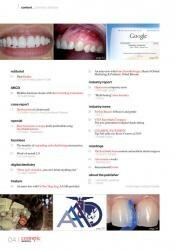 ), news, and lifestyle articles.